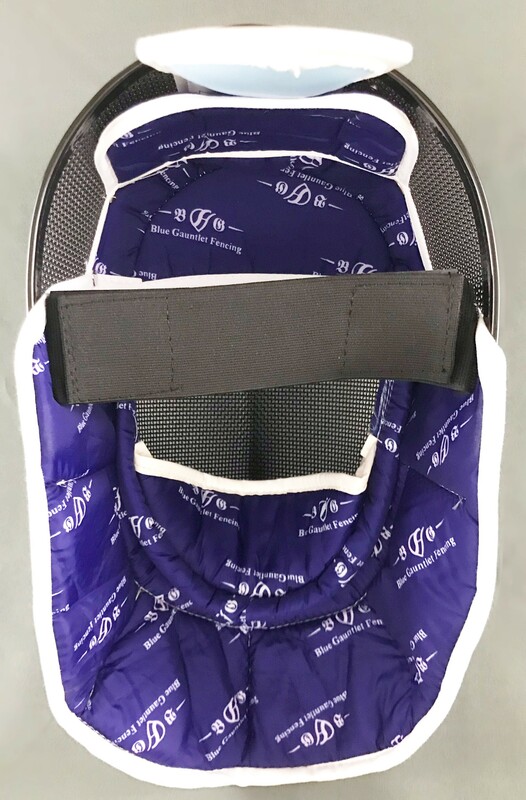 The BG 3-Weapon (400NW) Mask contains high quality fabric which provides extra comfort and breathability. 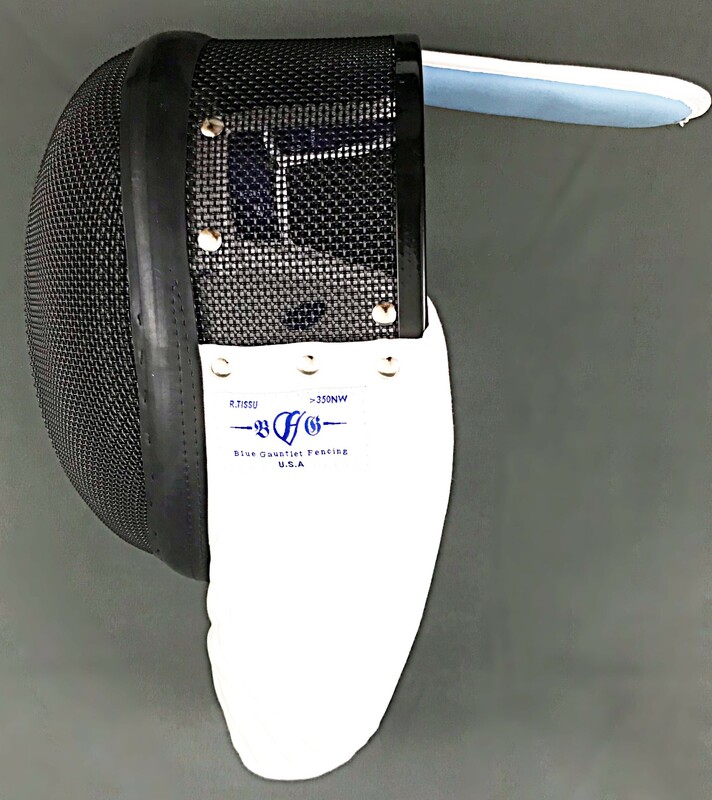 This mask can be used in all Domestic Epee Competitions but is considered a practice mask for Foil and Sabre. 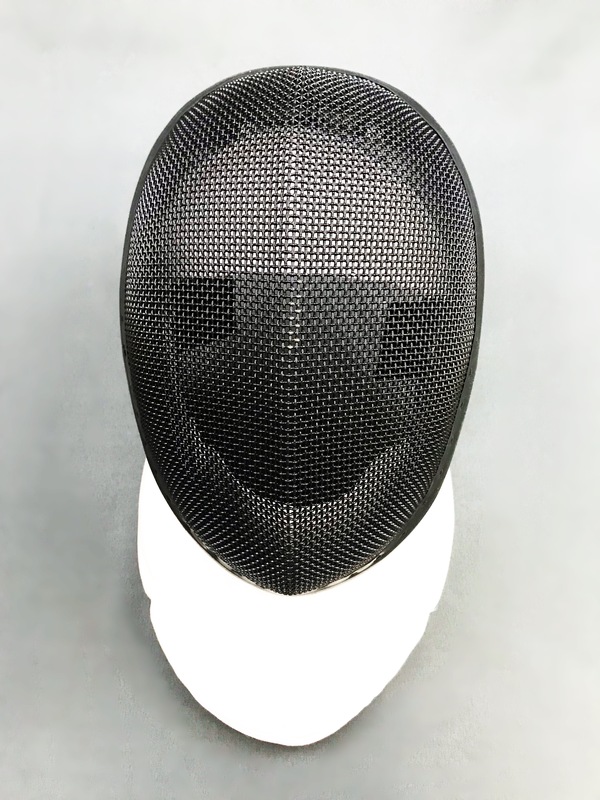 In order to appropriately size the mask, please follow the sizing directions by clicking the “Sizing Help” button below.